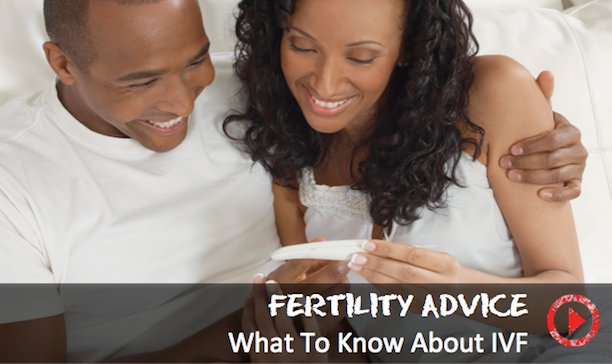 Today, there are a wide variety of procedures that can be done if a couple is having trouble conceiving naturally. What is IVF (In Vitro Fertilization)? Insemination can take many different forms and the prices can get steep. Janis Gaudelli shares her own experience with intrauterine semination.